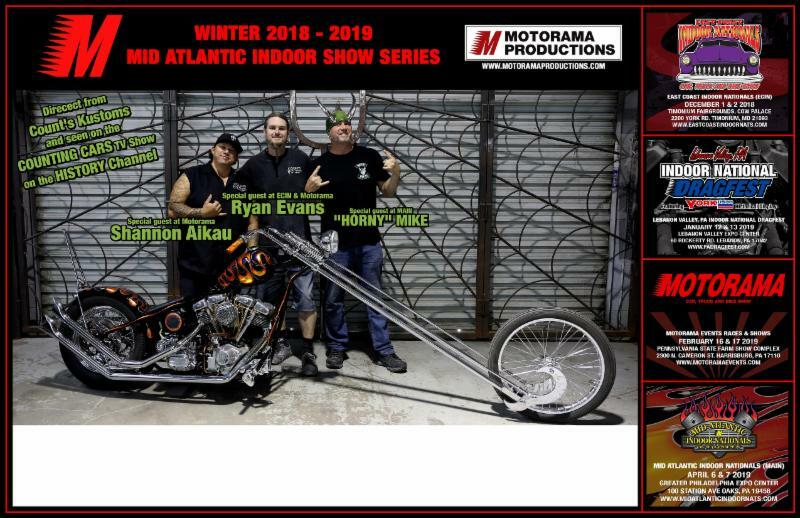 Motorama 2019 is just around the corner!!!!!!!!!! 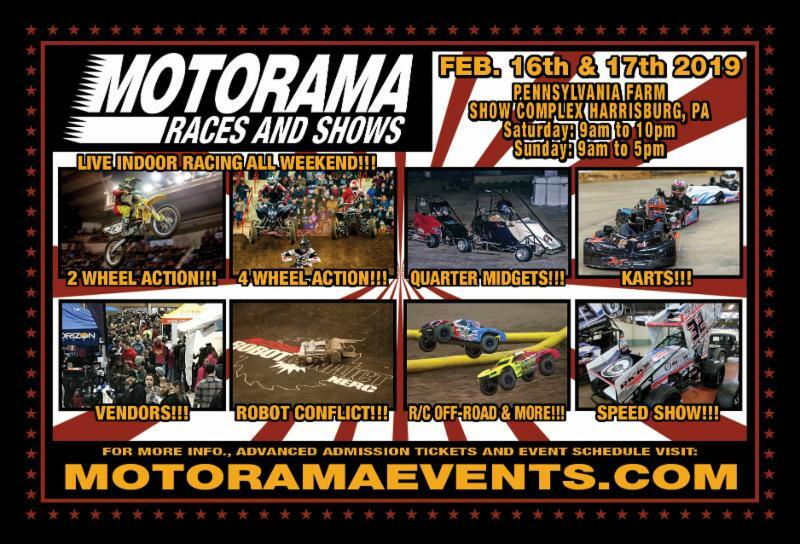 The 41st Motorama Races and Shows is just around the corner and is only 3 weeks away. If you have not registered yet, be sure to do so as soon as possible. Many racing and showcasing divisions within the event are already sold out or down to only a handful of open slots remaining. Please remember that February 4th at 9pm est pre-registration closes. Interested in selling your goods and wears at Motorama; visit our vendor registration page for more details we offer affordable rates and with 50,000 people walking around the show you are sure to have plenty of customers to introduce your product lines to. For pricing information and to reserve a booth space please click on the link below. For the latest news, announcements and happenings at Motorama be sure to regularly visit us at; www.motoramaevents.com or on our Facebook page at www.facebook.com/MotoramaEvents you will find great coverage and conversation there as we all gear up for the show.